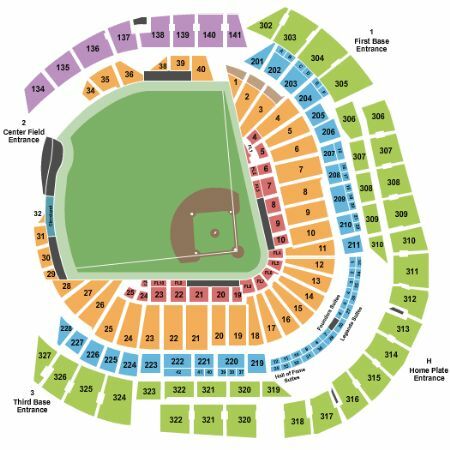 Miami Marlins vs. Arizona Diamondbacks Tickets - 7/28/2019 - Marlins Ballpark in Miami at Stub.com! Mobile Entry Tickets. Must have smart device on hand to enter event. Do not print these tickets. Tickets will be ready for delivery by Jul 27, 2019. Does not include admission to event. Tickets will be ready for delivery by Jul 26, 2019. Tickets will be ready for delivery by Jul 26, 2019. Does not include admission to event. Tickets will be ready for delivery by Jul 24, 2019. First row in this section. First row. Home teams side. Includes VIP Parking with purchase of two (2) tickets or more. These seats are directly behind the home team dugout within the first ten rows. First row in this section. First row. Includes VIP Parking with purchase of two (2) tickets or more. Padded Seat. Visiting teams side. First row in this section. Tickets will be ready for delivery by Jul 26, 2019.